Download DJ Naughty – “Dirty Wine” ft. Afrodeeno x Tunes x Bankz mp3 now. 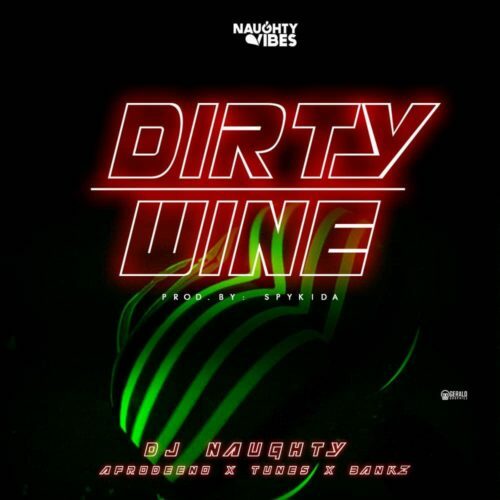 Download Music MP3 DJ Naughty – “Dirty Wine” ft. Afrodeeno x Tunes x Bankz right here. DJ Naughty who is a final year student of Ambrose Ali university, hails from Edo state. He dropped his first single in 2017 “Owotiyakpa” and now his here with a new banger “Dirty Wine” prod by Spykida. NB: Please be aware that DJ Naughty – “Dirty Wine” ft. Afrodeeno x Tunes x Bankz is hosted outside this particular website as we host NO file. In case of any copyearight claim and request for take down, kindly use our 'contact us' page to put a notice across.